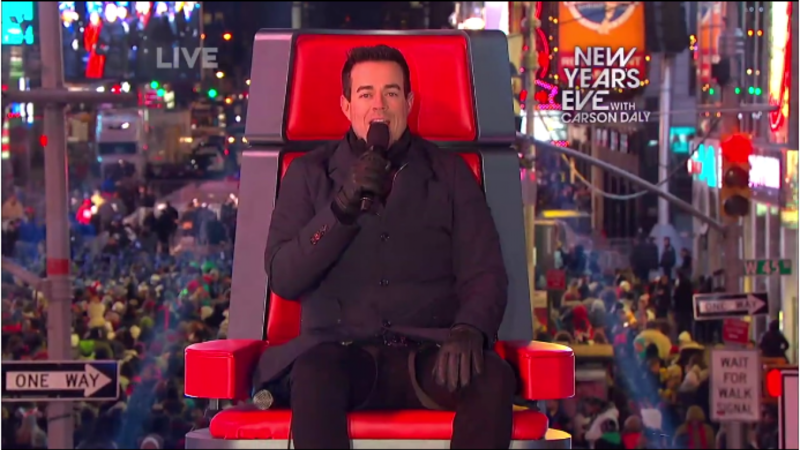 We filmed NBC's New Year's Eve with Carson Daly live from Times Square. You can imagine it was quite a party! Cassadee Pope and Train performed and we gave the viewers the top performances of 2012 ranging from The Madonna Superbowl Halftime Show to The Spice Girls at the Olympics Closing Ceremony, both of which Hamish Hamilton directed. 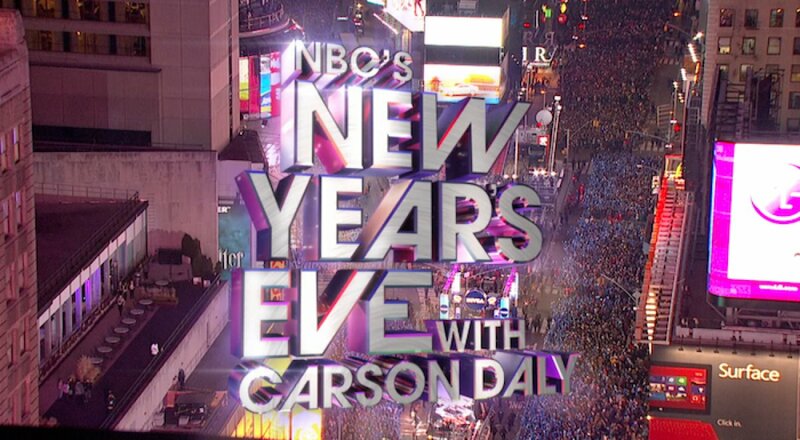 When the clock struck midnight we were there to capture the explosive celebrations in true New York style!